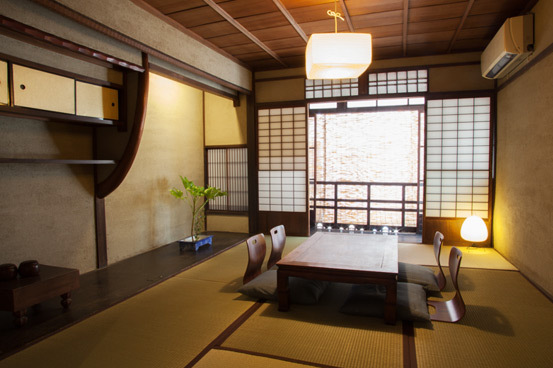 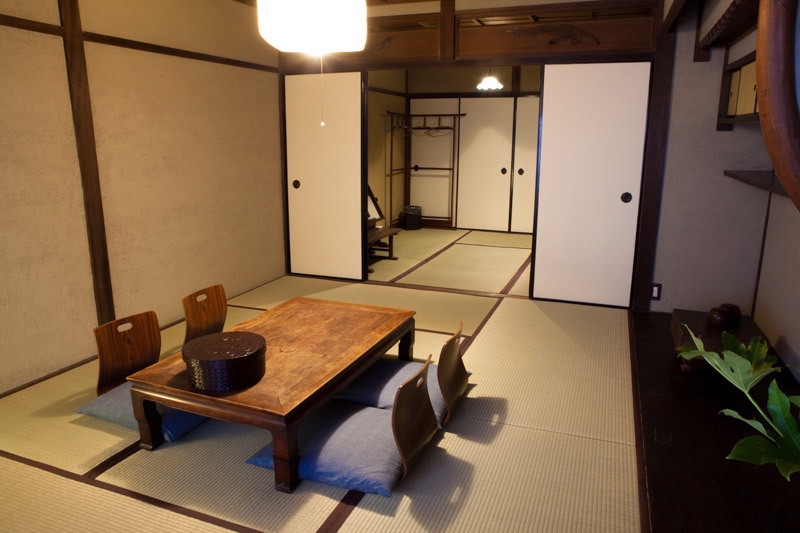 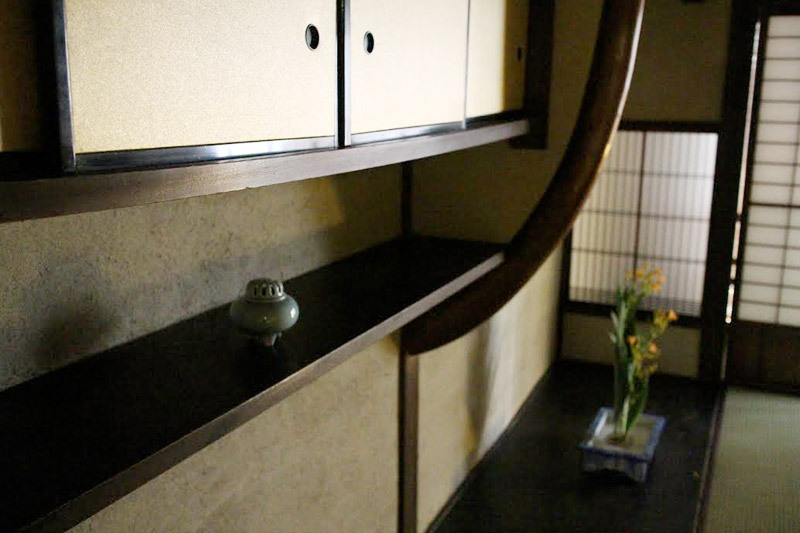 2 Japanese style rooms with 6 Tatami mats(14㎡) and 4 Tatami mats(8㎡). 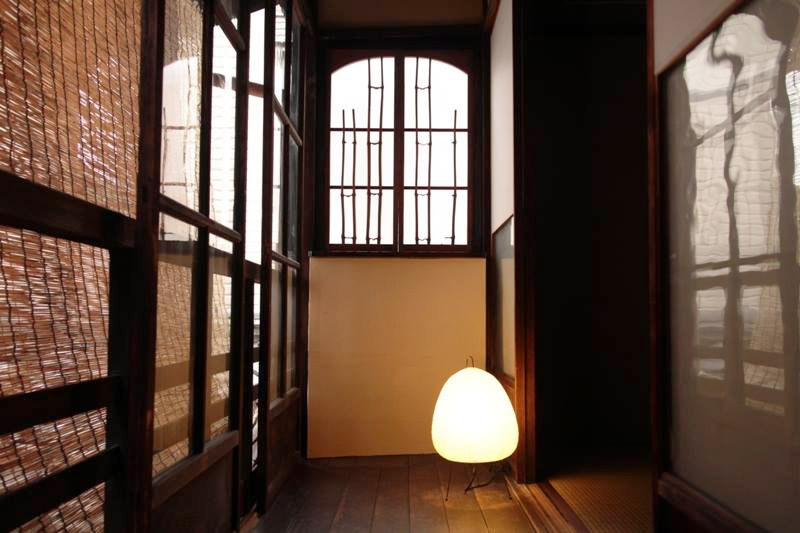 This is light and huge room therefore we recommend it for family or group. Also this room has an alcove room made from huge plank and Engawa(verandah).